Christine has been with Cailor Fleming since May 2011, and brings more than 25 years of professional experience in the insurance industry. As a Certified Insurance Service Representative (CISR), she works as a customer service agent for Trent Cailor. 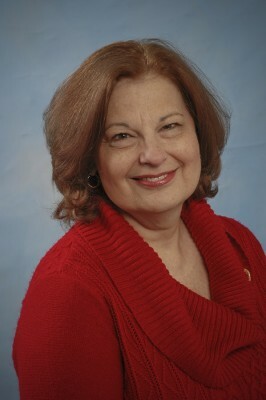 Her specialties include working with “Main Street” businesses, as well as Probate and Miscellaneous bonds. She earned her CISR designation in 2005, and uses the skills she gained to maintain the highest level of customer service that Cailor Fleming prides itself on. Christine lives in Niles and enjoys spending time with her two grown children and three granddaughters, who are the loves of her life.